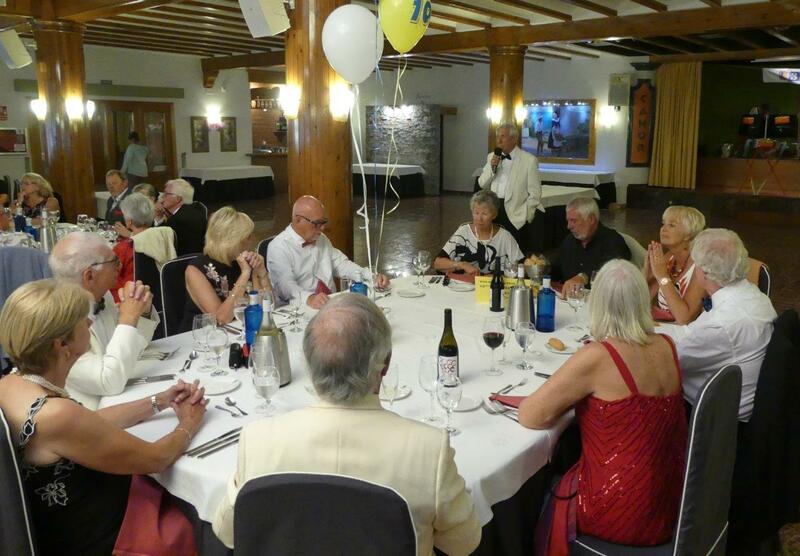 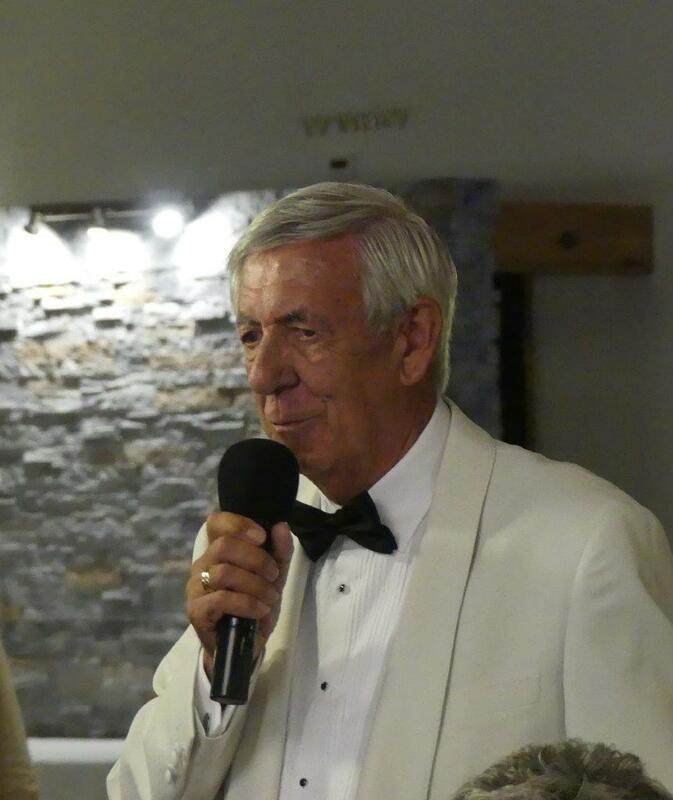 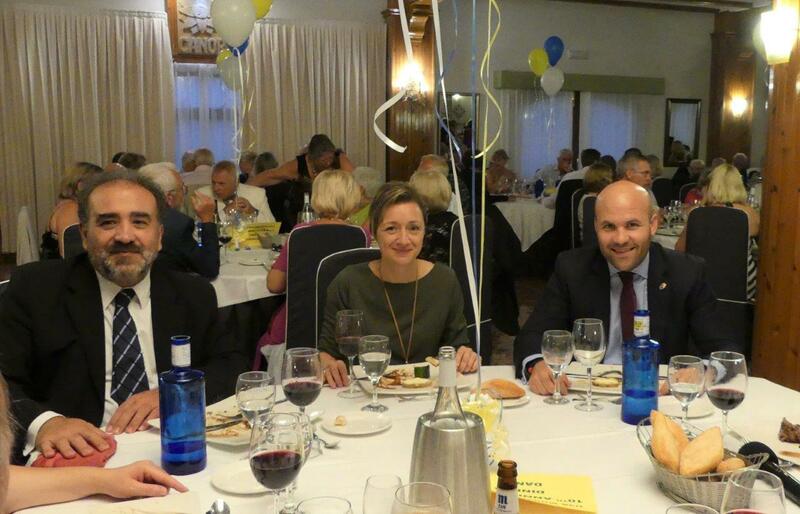 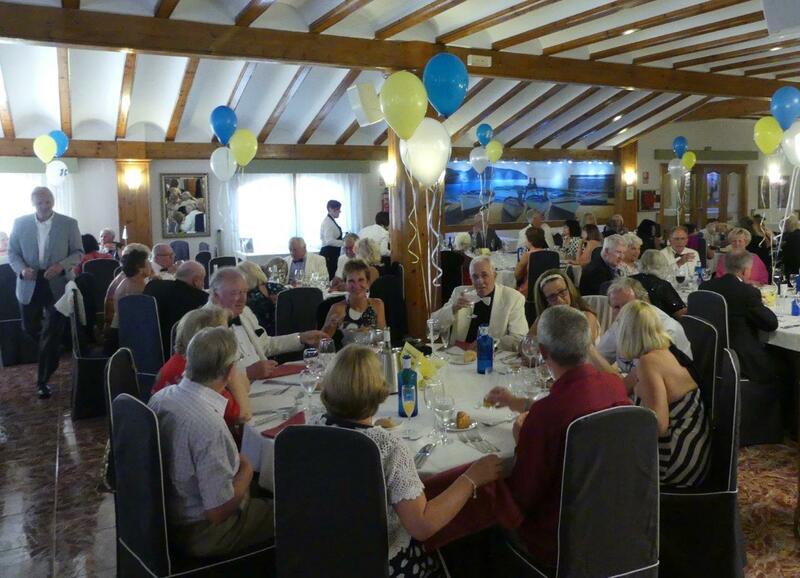 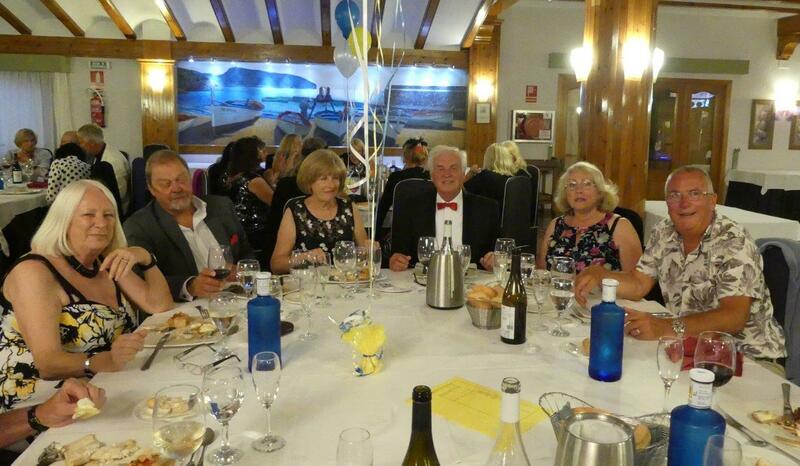 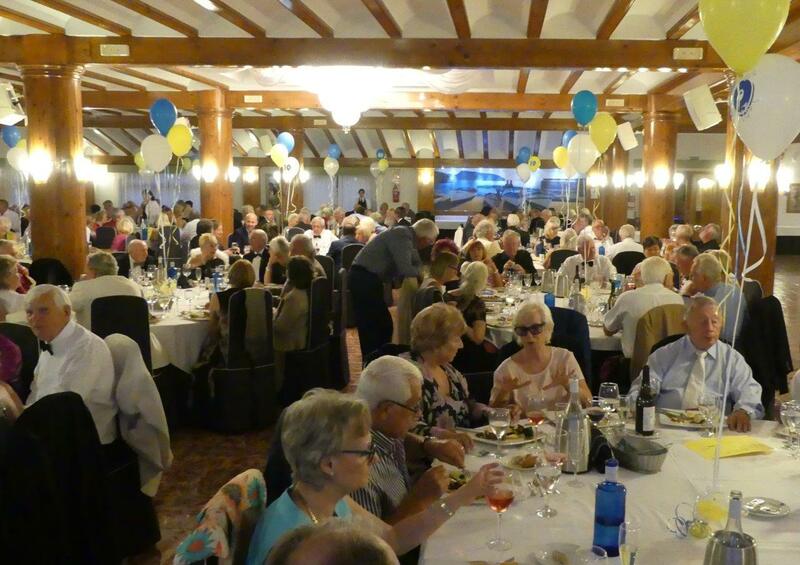 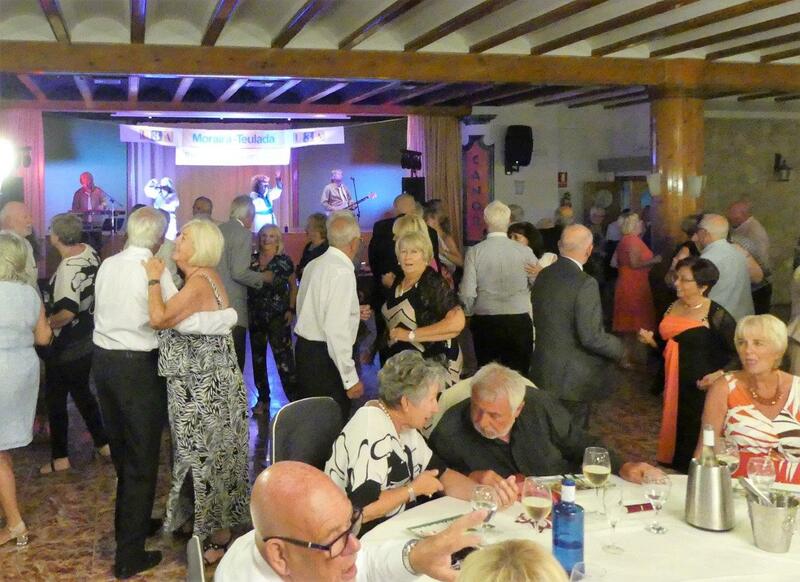 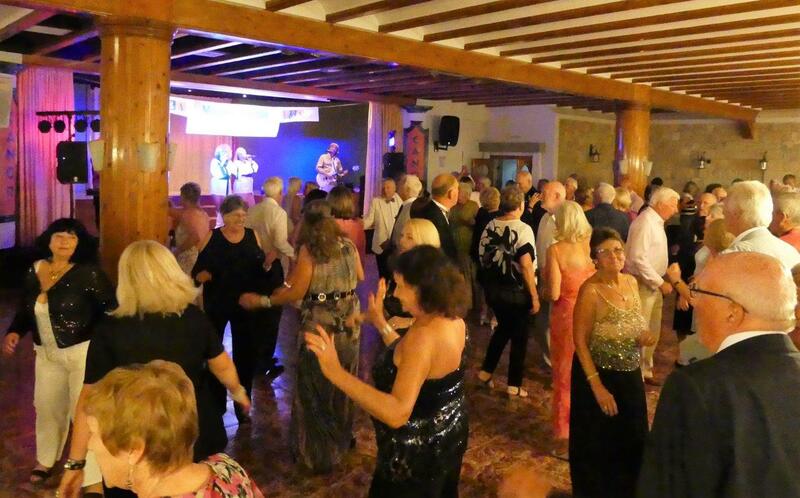 Almost two hundred and fifty members of Moraira-Teulada U3A celebrated the 10th anniversary of their organisation with a wonderful Dinner-Dance at the Salon Canor banqueting suite on the 30th of May. 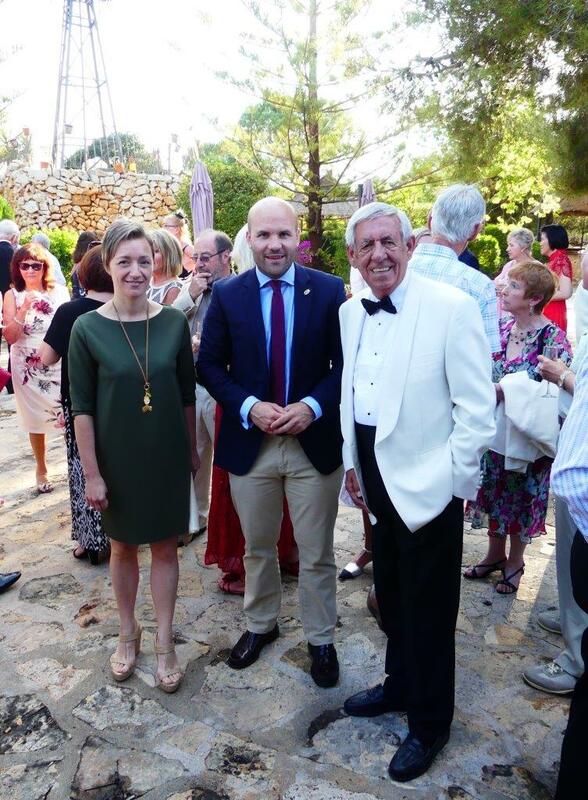 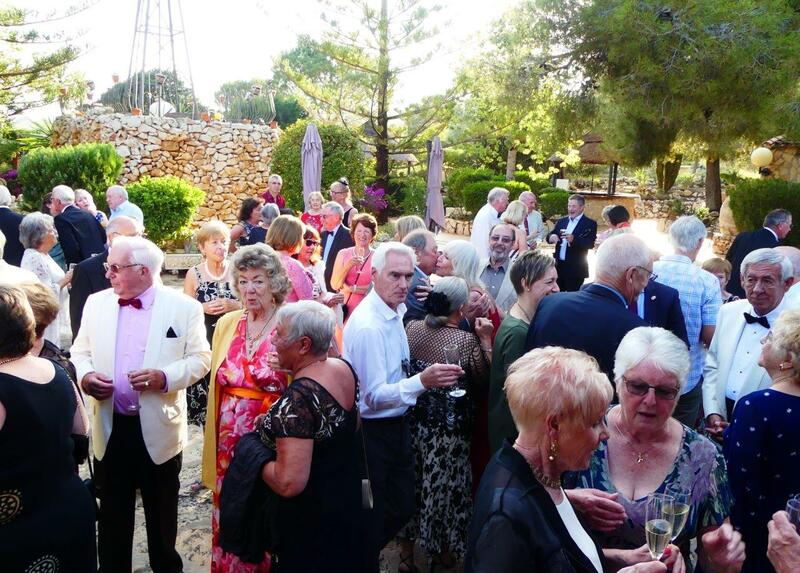 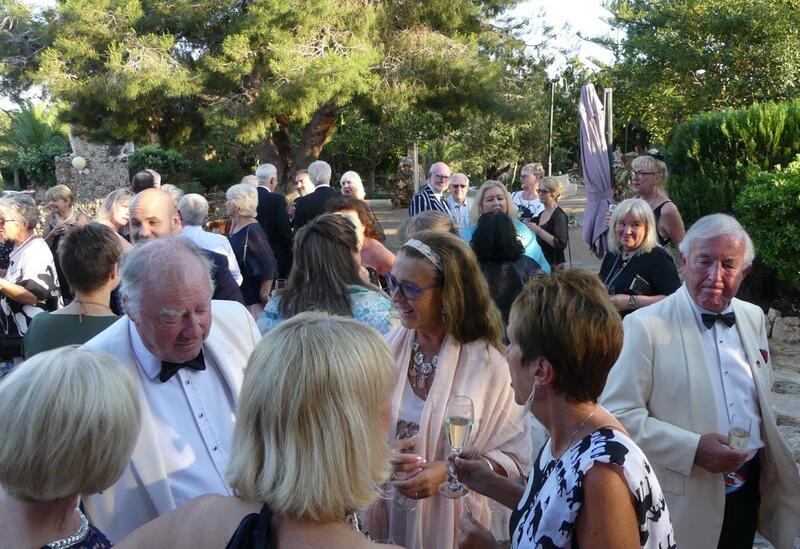 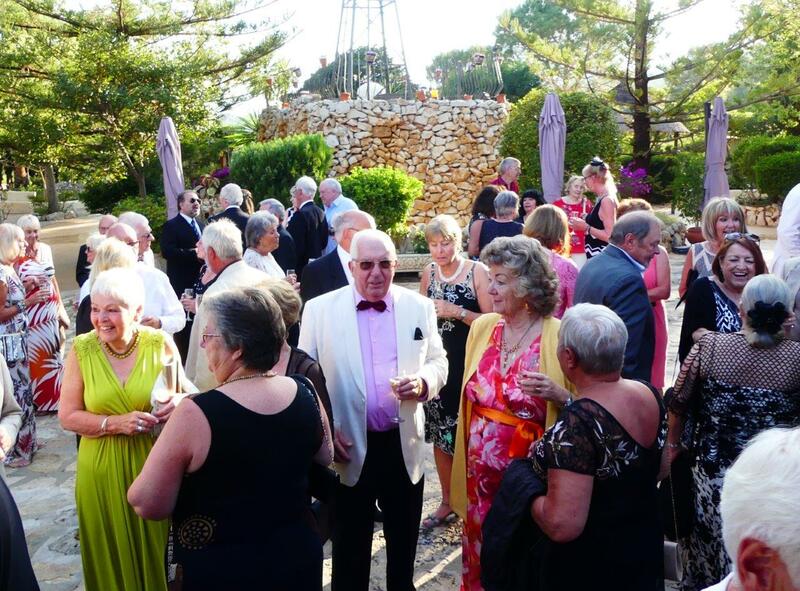 The evening commenced with a cava reception held in the lovely gardens at Canor when members were entertained by the music of the Poco Loco steel band followed by a very enjoyable multi-course dinner and then dancing to the Abba Elite Band until midnight. 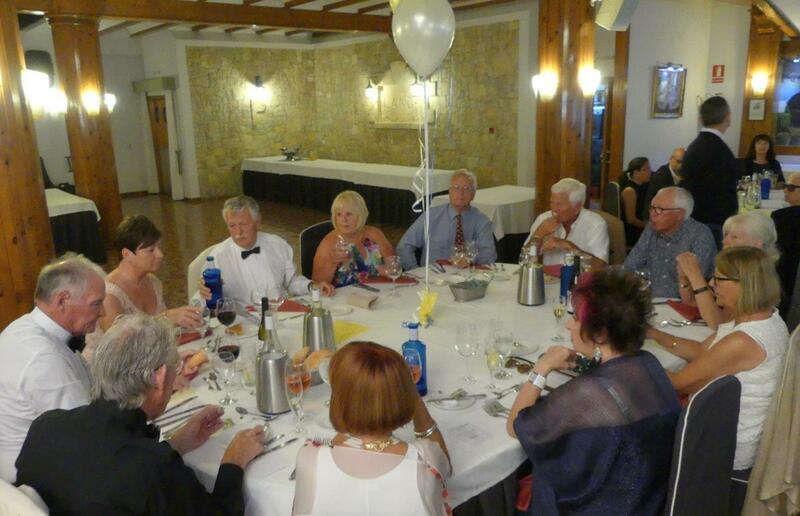 Diners were welcomed by the President, David Haxon, who thanked the organising committee on behalf of all those attending. 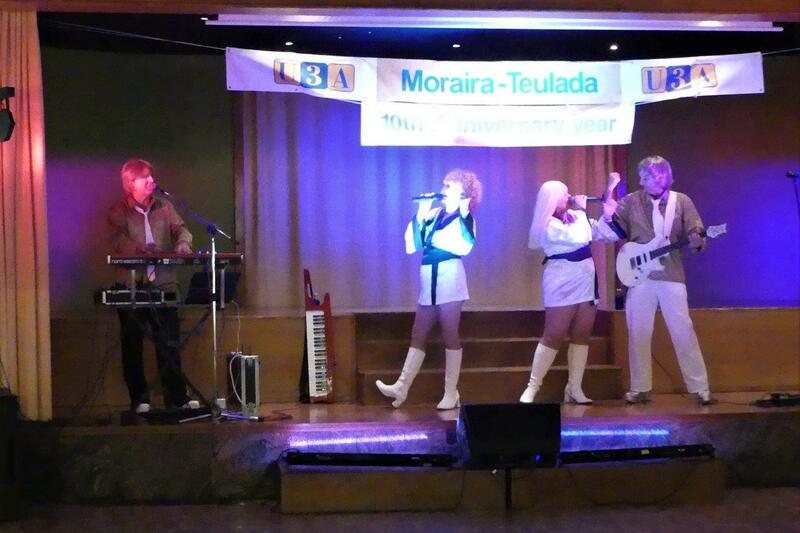 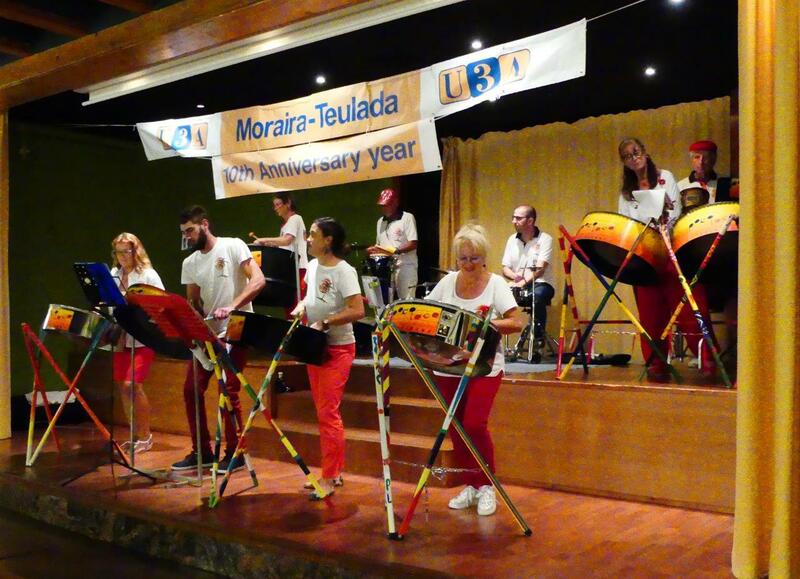 In the ten years since it was first inaugurated Moraira-Teulada U3A has attracted more than two thousand members who regularly take advantage of the many activity groups available.